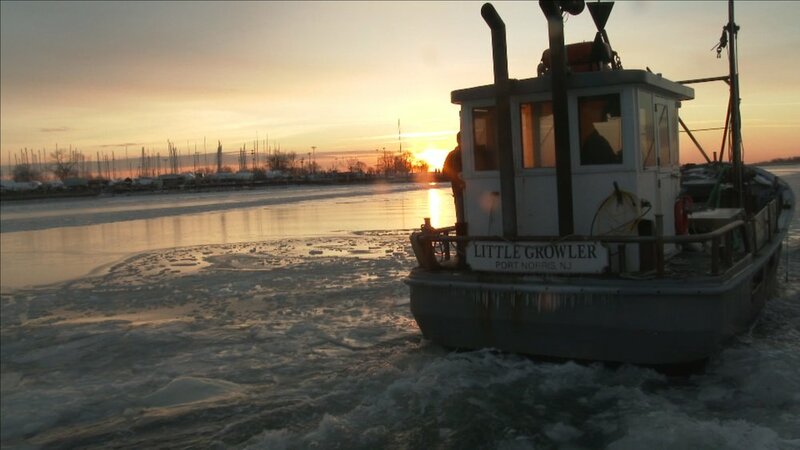 The film gives us a look into the lives, routines and techniques of local oystermen surrounding New York City, and observes how our relationship to the oyster has become both a cultural and environmental force – from oyster farm to plate. A typical Scotsman, James Macdonald grew up in Ireland and graduated from Royal Holloway University of London with a bachelor’s degree in Biology and Science Communication. He intends to marry his academic background and love of documentary with cinematography.